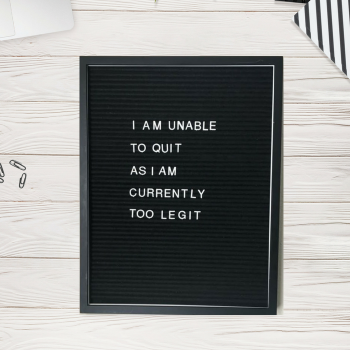 Repurpose an old frame to make one of those trendy felt message/letter boards. 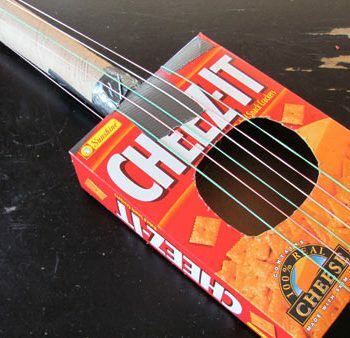 Teens will love it! 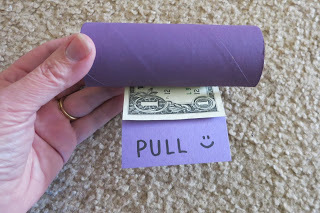 Turn an empty cardboard tube into a Dollar Bill Dispenser! 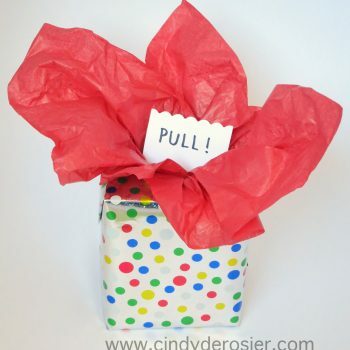 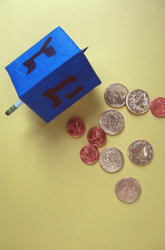 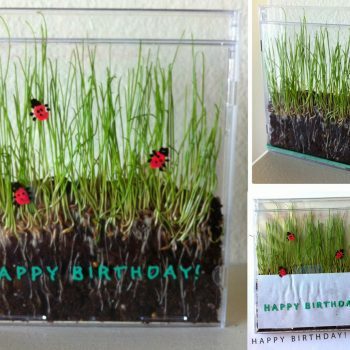 A creative way to give the gift of money. 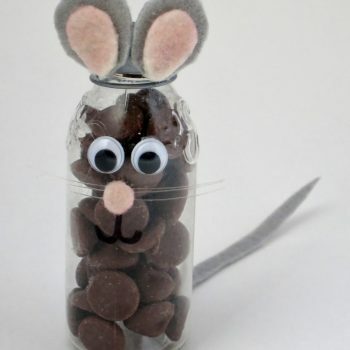 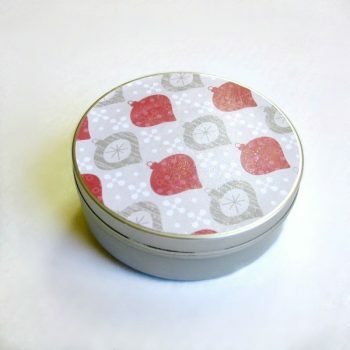 Turn an empty container into a cute little mouse treat holder. 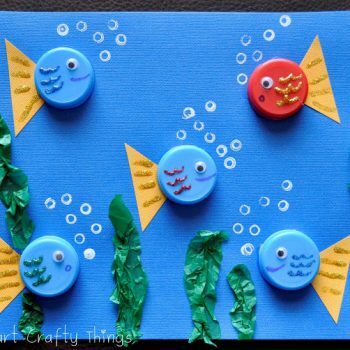 So easy and lots of fun. 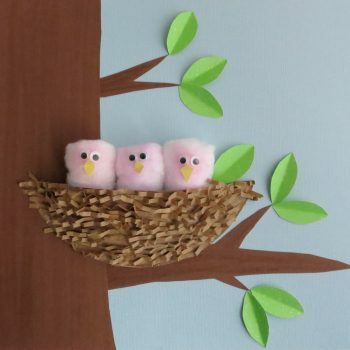 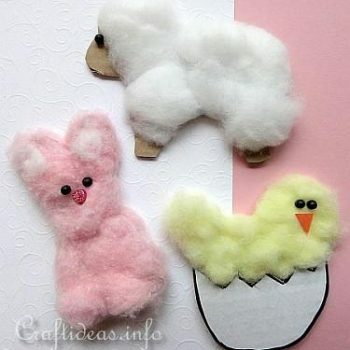 Turn cardboard and cotton balls into fluffy little Easter animals. 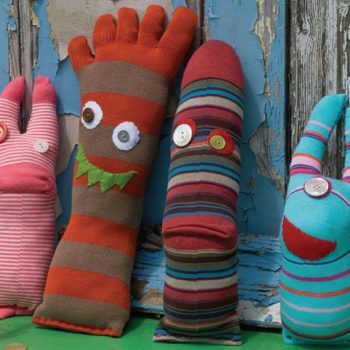 Make one or make them all! 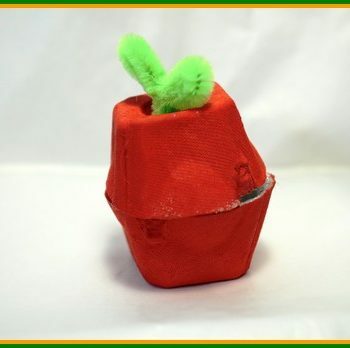 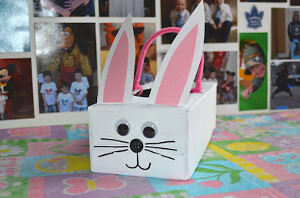 Turn an empty tissue box into an adorable bunny Easter basket. 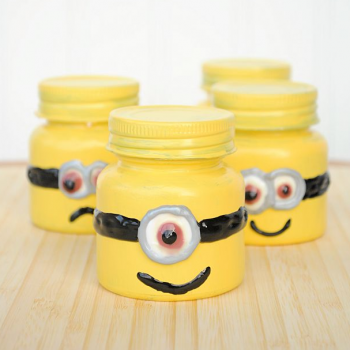 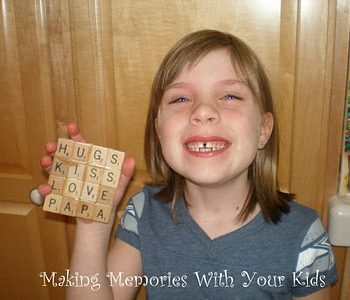 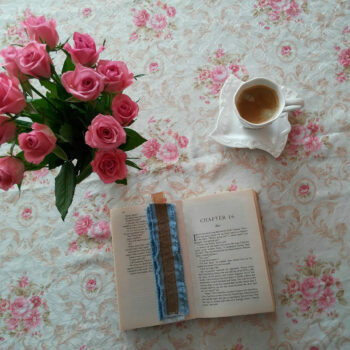 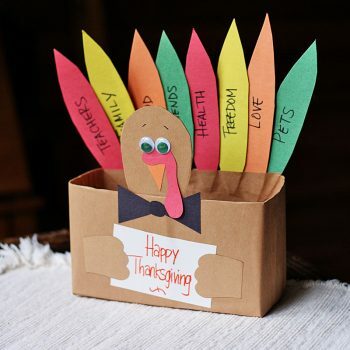 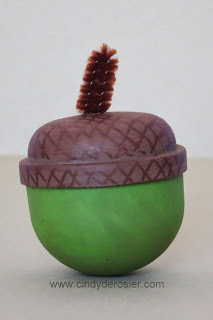 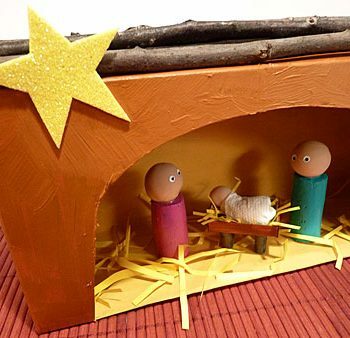 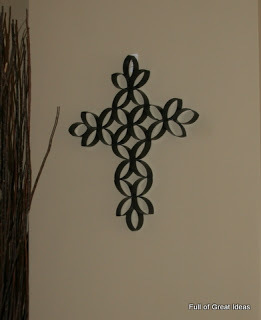 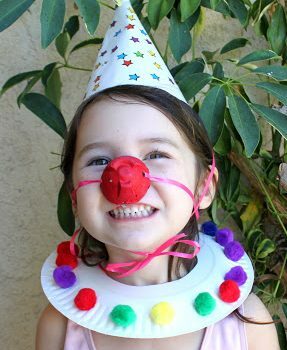 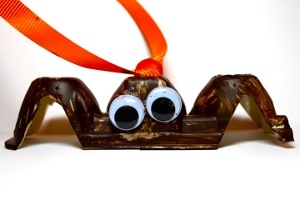 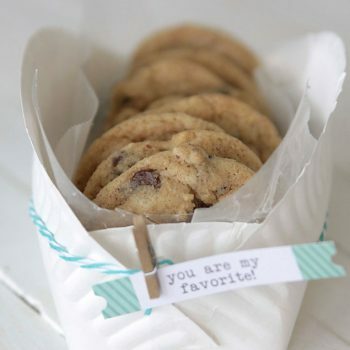 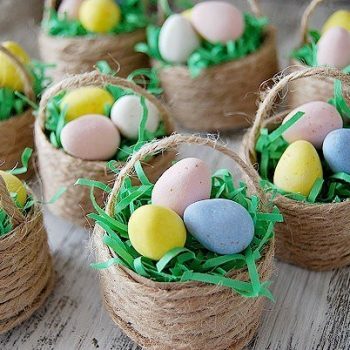 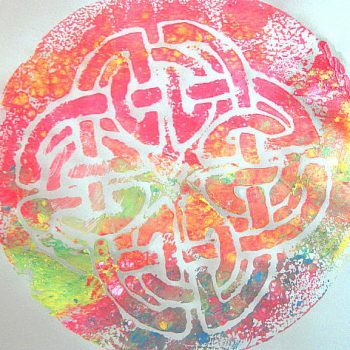 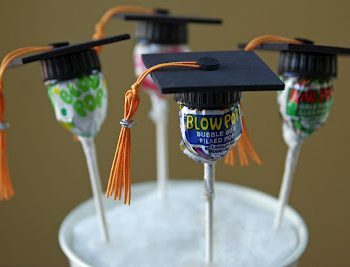 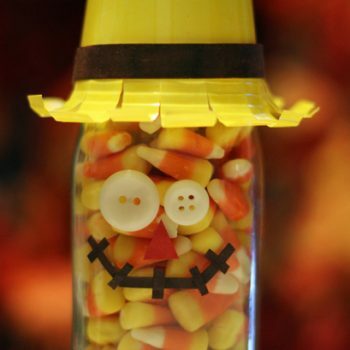 It is easy, inexpensive, and fun to make. 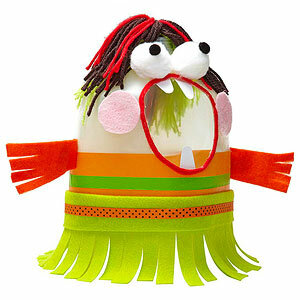 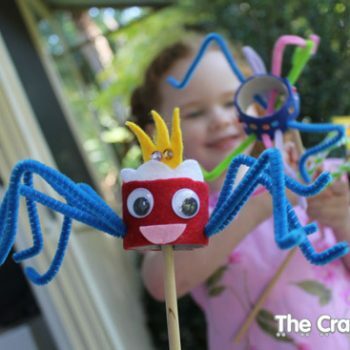 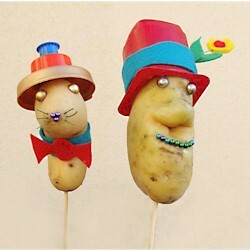 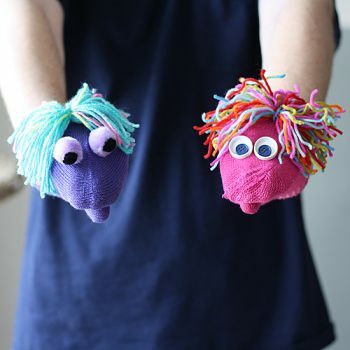 Don’t toss those single mittens, instead turn them into cute puppets in less than 30 minutes! 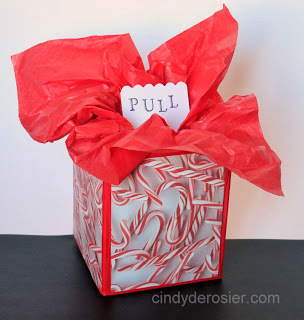 Dollar bill dispensers are so much fun to make and receive! 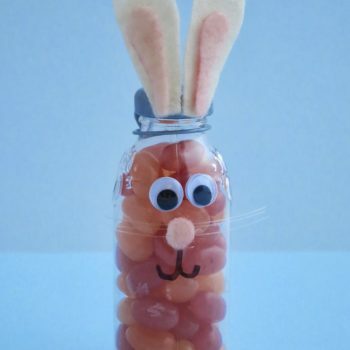 This version literally takes ten minutes to make. 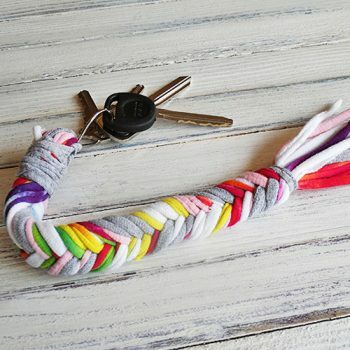 Learn how to easily make a bone braid keychain from recycled t-shirts! 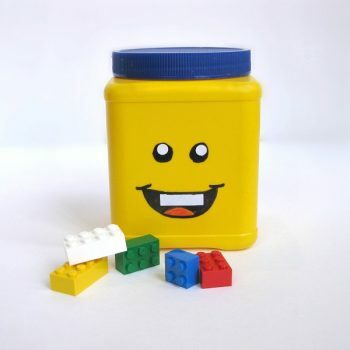 Fun, colorful and useful. 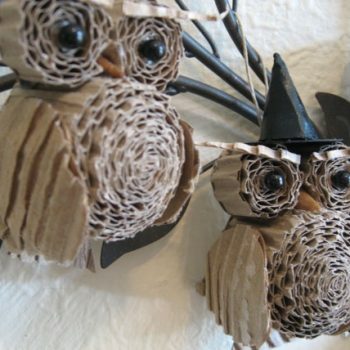 Don’t recycle those 3-D glasses yet! 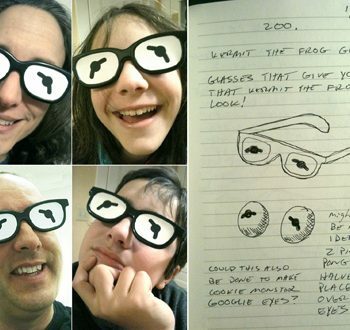 Turn them into silly Kermit the Frog glasses that will make you smile. 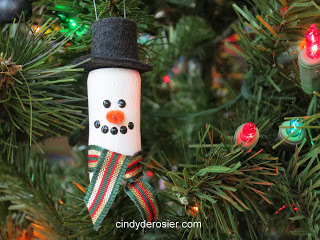 This sweet little snowman ornament started as an old cork. 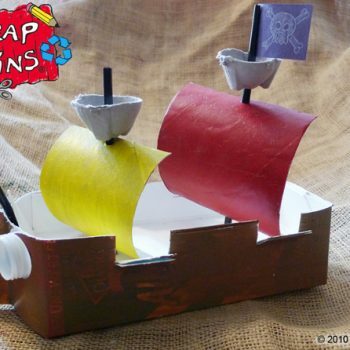 Truly a trash-to-treasure! 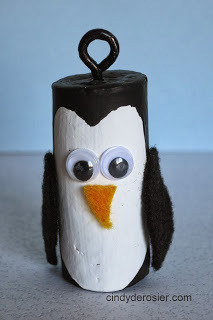 An old cork gets a new life as a cute penguin! 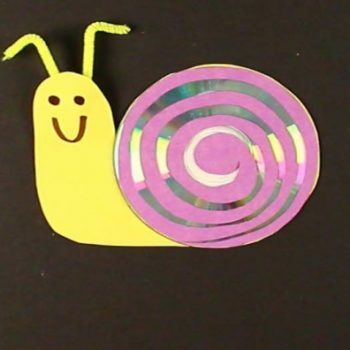 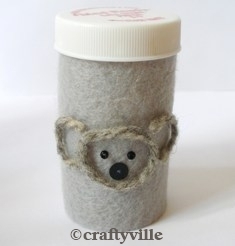 A fun craft for a cold winter’s day. 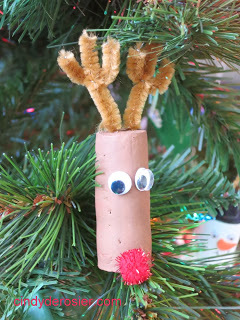 Turn a used cork into a cute little reindeer. 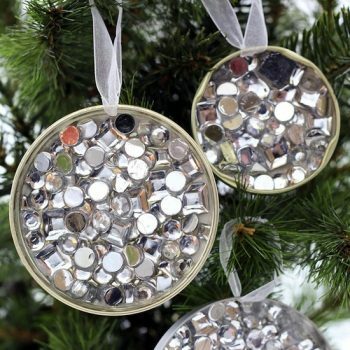 It makes a fun ornament or topper for a gift. 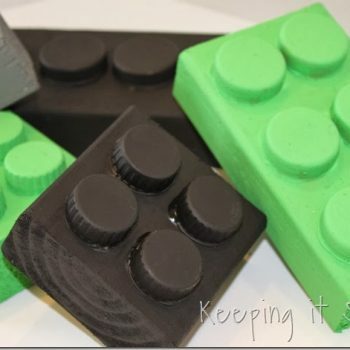 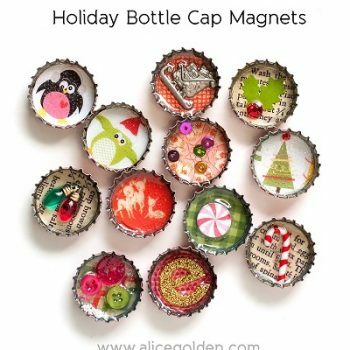 Don’t throw away those bottle caps! 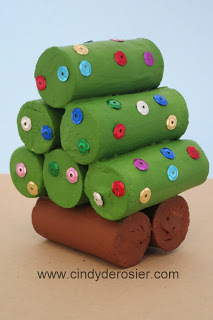 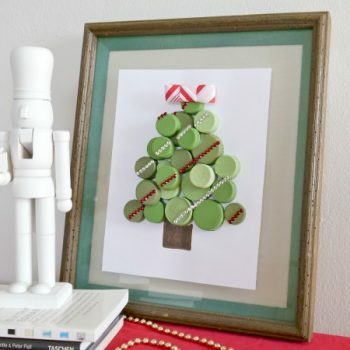 Use them to make this wonderful Bottle Cap Christmas Tree. 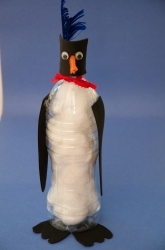 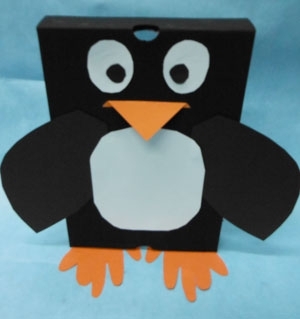 You’ll want to dig through your recycling bin to make these adorable penguins. 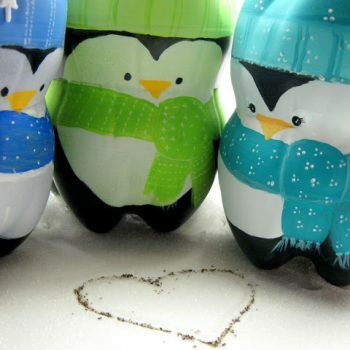 A perfect project for winter. 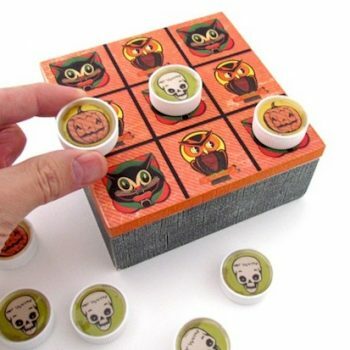 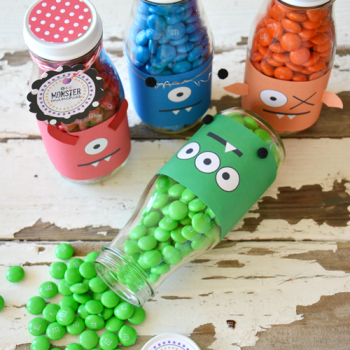 Turn an empty box and plastic bottle caps into a fun Halloween-themed tic tac toe game. 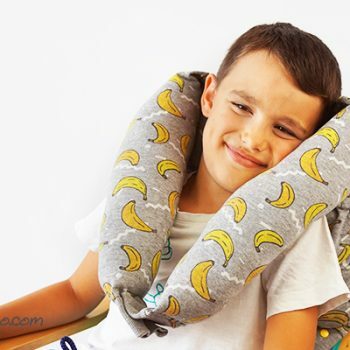 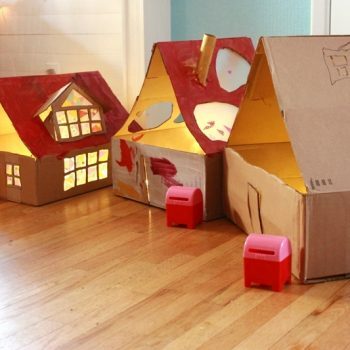 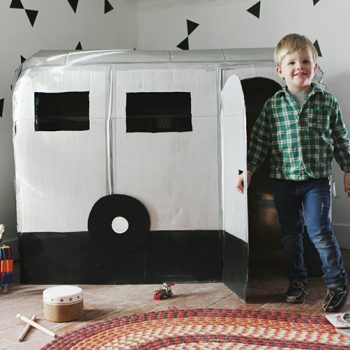 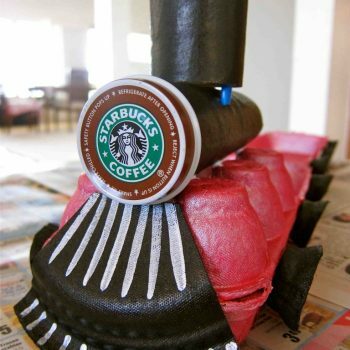 A great upcycling project.